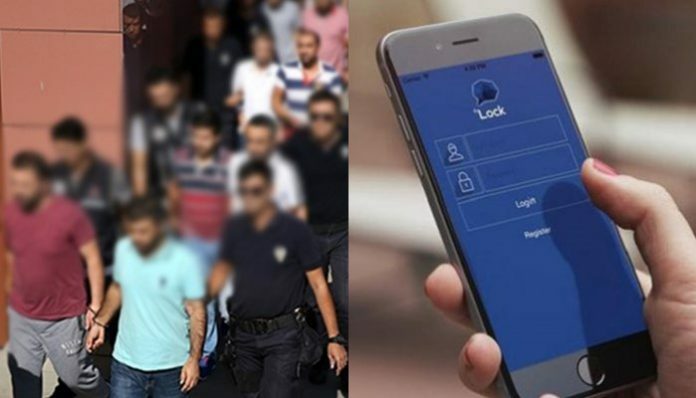 Thirty-one people were arrested in Istanbul on Thursday on accusations of use of the ByLock smartphone application, which is considered evidence of links to the faith-based Gülen movement. 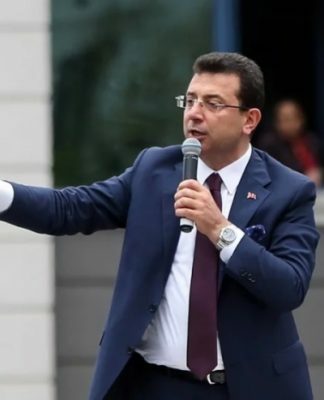 The regime in Turkey blames the movement for a coup attempt on July 15, 2016 and has designated its supporters as terrorists. ByLock, once widely available online, has been considered a secret tool of communication among supporters of the movement since the coup attempt despite the lack of any evidence that ByLock messages were related to the abortive coup. As part of the latest investigation into real and alleged supporters of the movement, 51 suspects were detained on Thursday, of whom 31 were arrested. The remainder were released subject to a travel ban. 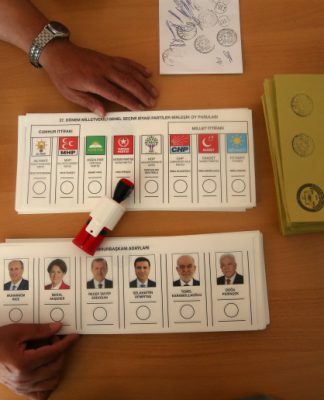 Turkey has been pursuing the most massive witch-hunt in the nation’s history against the movement. Tens of thousands of people are jailed over accusations of coup involvement and terrorism without any evidence.